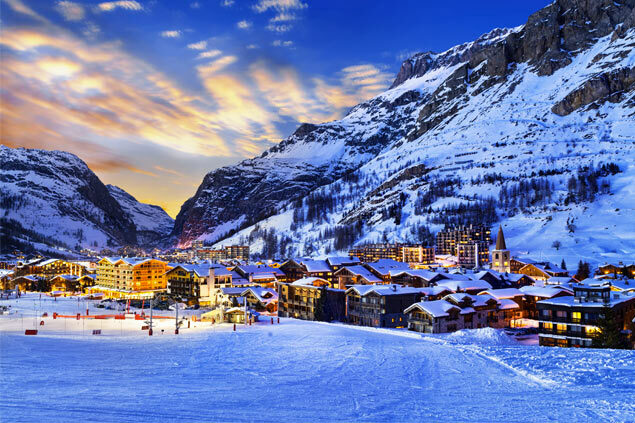 Come and enjoy the captivating originality of Chamonix-Mont-Blanc! 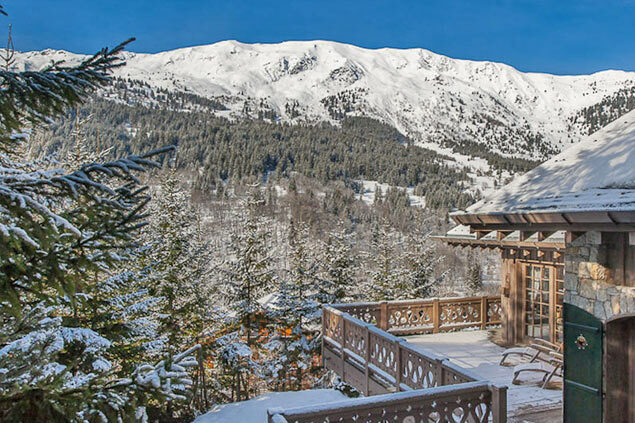 This destination in Haute-Savoie in the Rhône-Alpes region promises you wonderful family holidays or trips with friends who will love the grandiose scenery and refreshing air of Mont Blanc. 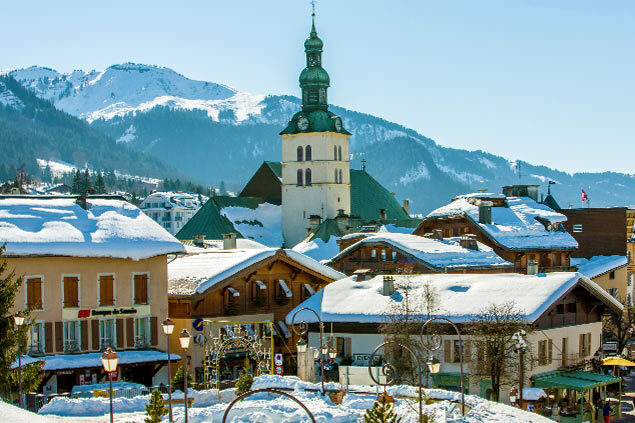 Already well known for its prestigious ski resorts and numerous other winter sports activities, the place is also known for its cosmopolitan character and incomparable multiculturalism. The town also has the honour of hosting the impressive Aiguille du Midi cable car, one of the biggest in the world. 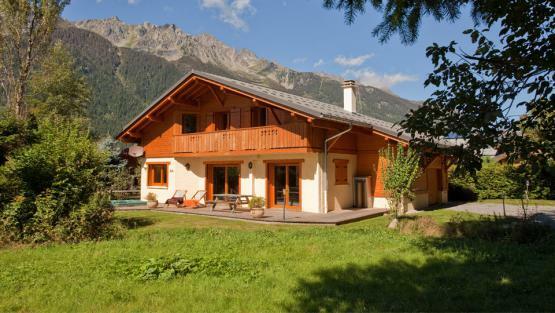 For top of the range personalised holidays at the foot of Mont Blanc, renting a chalet in Chamonix is still one of the best solutions. 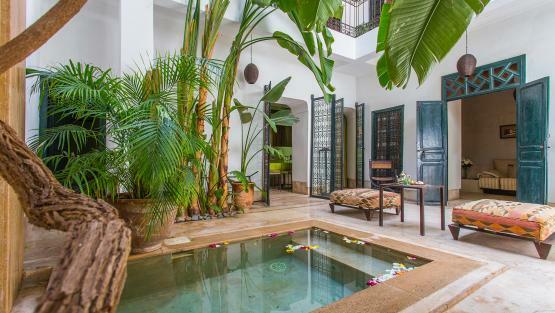 Villanovo's chalets fulfill all the criteria of superior comfort for those used to luxury tourism. 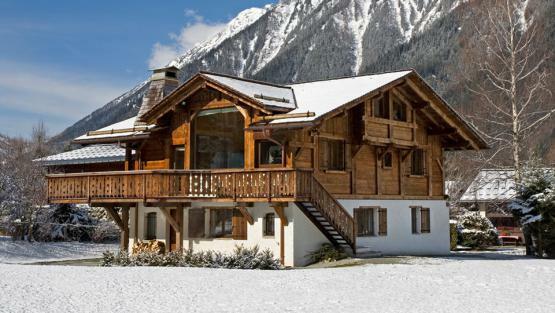 Whether you have a weakness for traditional building or prefer modern architecture, our team will be able to find the chalet for you. Don't hesitate to contact one of our experts online for any further information! 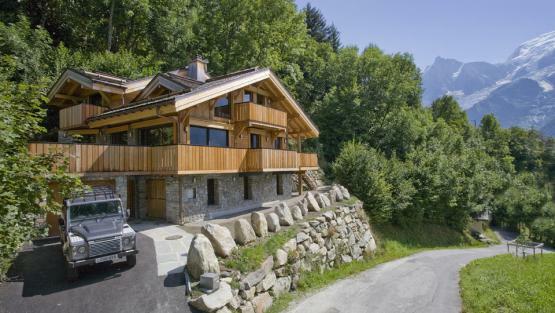 They will be pleased to help you thanks to their knowledge about chalet rentals in Chamonix. You can also count on our local representatives to show you round the available houses. The home itself was spectacular. The location was also superb.